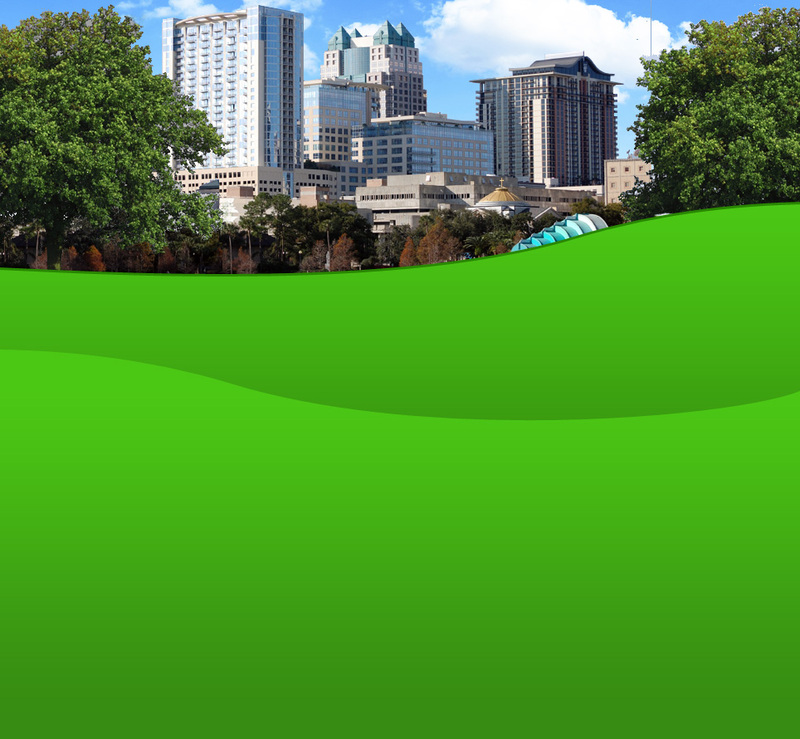 Welcome to Orlando Outdoors. 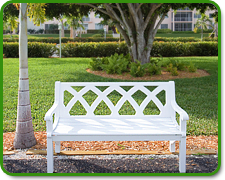 Provider of Commercial Landscape Services for Central Florida. Perfect for HOAs, Hotels & Motels, Condo Communities, Churches, Shopping centers and any business. Also hosted on this server are these other websites.